No stay at the Sunshine Coast is complete without a visit to it's beautiful hinterland. And what better place to experience all it has to offer than the delightful town and surrounds of Maleny, perched high in the Blackall Range. The picture perfect landscape consists of the rolling green hills of dairy farms, interspersed with rainforests, lookouts and the Obi Obi Creek, which winds through the area. The nearby Baroon Pocket Dam and Gardners Falls with rock pools and swimming holes complete this natural beauty. A visit to Mary Cairncross park offers panoramic views of the stunning Glass House Mountains to one side, while providing rainforest walking tracks and viewing platforms, picnic areas and the newly opened Rainforest Discovery Centre to the other. The Maleny township has managed to maintain the feel and look of an iconic Australian country town, while still providing every modern convenience. Long popular as a 'tree change' destination, the area is home to many talented artists, writers and creative craftsmen. Art galleries, craft shops and book shops provide for wonderful browsing and shopping. Maleny boasts an abundance of dining choices. From fine dining at the award winning Tamarind - the in-house restaurant at Spicers Tamarind Retreat to cafes such as Monicas Cafe, your taste buds will be delighted by the talented local chefs and quality regional produce. A favourite with foodies far and wide is the annual Real Food Festival, held in the Maleny showgrounds. Local producers and restaurateurs showcase their fares and validate the regions growing notoriety as a leading gourmet hub within Australia. No visit to this renowned dairy producing area is complete without sampling some of the local dairy products, particularly cheeses and yoghurts. 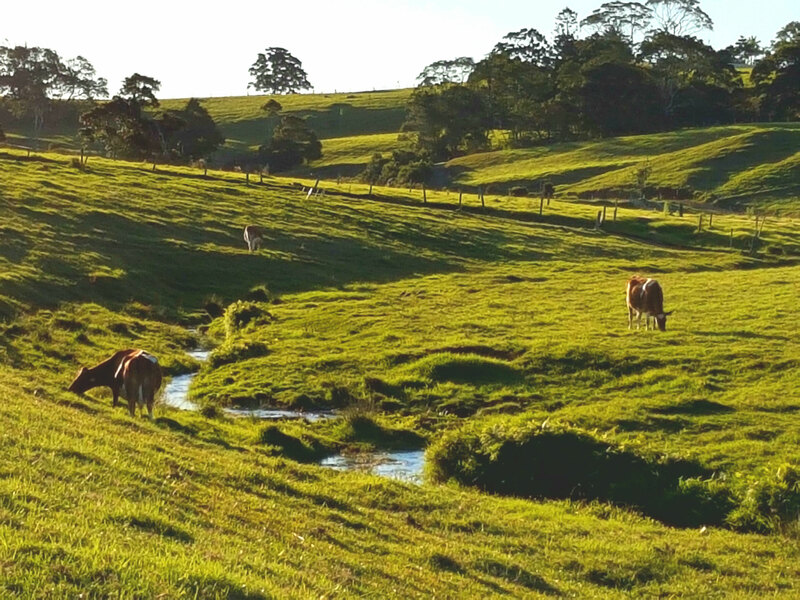 Multi-award winning Maleny Dairies offer tours and tastings as well as feeding farm animals, tractor rides and watching cow milking at 3pm. At Maleny Cheese you can watch the cheesemakers in action and sample their award-winning yoghurt. 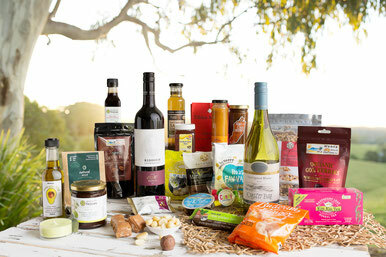 For the diehard cheese lovers, Maleny Food Co features over 200 Australian and international cheeses. 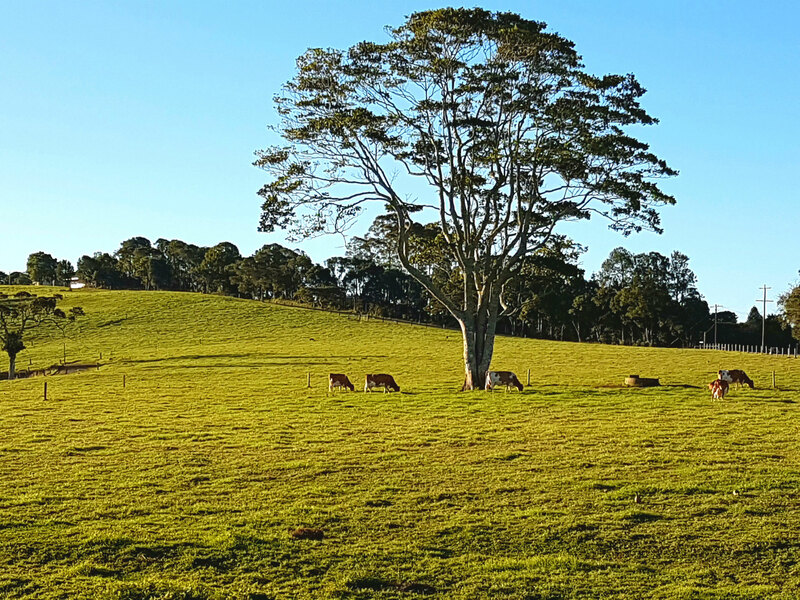 One day in Maleny will never be enough, so most visitors choose to stay longer. With a range of accommodation on offer from boutique retreats, cosy and quaint cabins, charming bed and breakfasts through to farm stays and camping, all tastes and budgets are catered for. Thanks to the higher altitude, the cooler temperatures allow visitors to escape the heat in Summer and revel in the chance to rug up and enjoy crisp mountain temperatures in Winter. 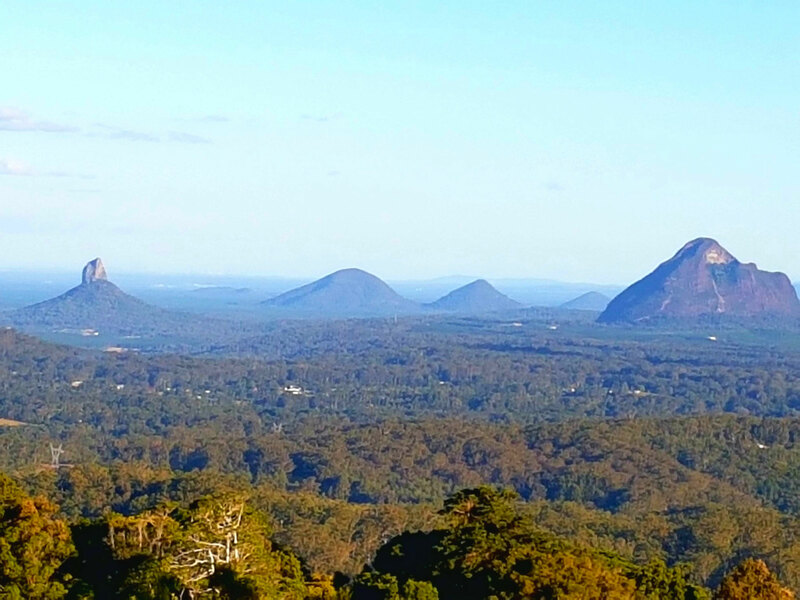 A mere 90km drive north of Brisbane and 30km south-west of Caloundra, Maleny is easily accessible and a delight to visit, with something for everyone. Make sure you put it on your To Do list this Winter.